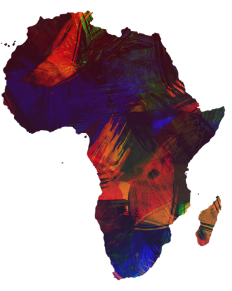 Get a name at .africa for 10 US-Dollar! This is a time limited offer from 1 February to 31 March 2019. It refers to standard .Africa Domain Names, not to Premium Domains. All services are provided for one year. The renewal price of the domain is 22,50 US-Dollar. The ICANN-process for the introduction of New Top Level Domains is continuing. The Africa-Domains are at the GoLive Period. We are an official registrar of the Africa-Domains. We can register available Africa-Domains fast and reliable. A Standard Africa-Domain costs 60 US-Dollars per year and domain.